Posted by Sam Smith on Saturday, August 27th, 2011 at 1:12pm. If you are in the market to buy a bayfront & waterfront home then you have several great communities to choose from. Many bayfront buyers are looking for home that has a dock that can accommodate various size yachts. Homes with boat slips that can accommodate a large size yacht are often an important criteria to those looking for waterfront properties. 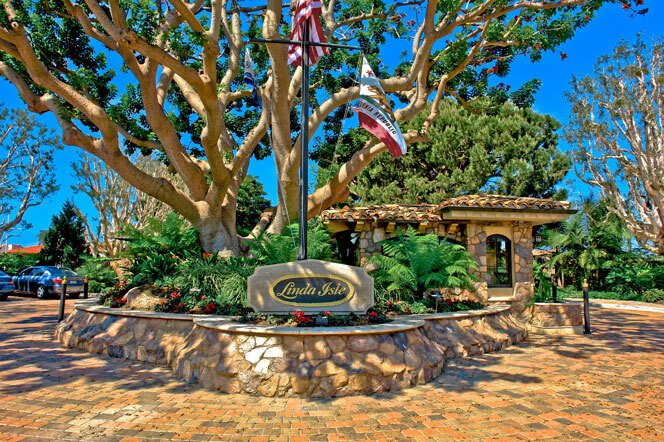 One of the popular and gated bay front communities in Newport Beach is Linda Isle. Linda Isle, or Linda Island, is a u shape bay community with homes located on both the interior and exterior of this u shape with bay views from both sides. Currently there are 11 homes for sale in Linda Isle and range from $3,495,000 to $9,995,000 with various size boat accommodations. We have just come across a Linda Isle home that has just come on the market that can accommodate a 65ft - 70ft size yacht and listed for $4,600,000. If you are in the market to buy a bayfront home and have specific needs please contact us today at 949-444-1901. We handle all types of requests and know we can find the perfect Newport Beach home for you.